If you were ever trying to find Ashley Wallbridge, there would be a couple of places that you could look, although it would depend a lot on exactly when it was that you were trying to find him. Fifteen years ago, you could have looked in Stoke-on-Trent, a city of about half a million people in the north of England. If you'd been looking for him then, and not a lot of people were, you probably would have found him buried in a laptop screen, working on beats and bridges and builds, starting to make the music that would soon make a lot of people want to find him. It didn't really take that long. By the time he was eighteen -- about ten years ago -- people were already starting to find him, especially people who were looking for a brand new energy in electronic dance music. By then, Ashley Wallbridge had already won a bunch of DJ competitions (with a fake ID no less) and had been featured on Radio 1, the BBC's music powerhouse. It was just a couple of years after that, in 2008, that his tracks began hitting playlists and dance floors, and if you're trying to find Ashley Wallbridge now, you can find several hundred of his originals and remixes at sites like Beatport and Juno. That's a lot of records, and they not only cover a lot of years, they cover a lot of different ideas and textures and musical insight. Wallbridge comes out of the scene that for years was just called Trance, but has evolved into what now is more often called Trance and Progressive, but his range is wide. So is his impact -- he's remixed Avicii for PRMD (Avicii's own label), and you could fill a record box with his collaborations with great producers like Gareth Emery and Andy Moor. Although most of his tracks get listed as Trance or Progressive, once you get inside them he starts to seem like a one-man argument against putting genres next to song titles. That may be why he's been able to surf the monster waves of changing musical styles without ever falling off his board, and the individually original voice you always find in his tracks is definitely part of finding Ashley Wallbridge. "The music I make now is very similar to the music I started with in the early days of my career," Wallbridge says, "Very melody-driven with big baselines, but now with a little twist." As a DJ, Wallbridge is right in the middle of the current sound of big room EDM -- one of the places people find Ashley Wallbridge is at his high-profile residency at Marquee in Las Vegas -- and his releases blend those updated sounds seamlessly with the melody and groove that have always made the scene what it is. You couldn't find a better example of that than his latest release. It's a remix of the BT classic "Flaming June", and Wallbridge manages to both reflect the dream-scape beauty of the 1997 original, and to rediscover its energy in the more edgy kind of design that drives the scene's current sound. "BT is one of music's icons -- he's a legend," Wallbridge says. "He is one of the contributors who made dance music what it is today, so I have the utmost respect for him." Wallbridge says he was sitting on a plane, on his way to DJ in India, when he began thinking about the melody from "Flaming June". He put together a bootleg to play that night, and gave it to some other DJs. 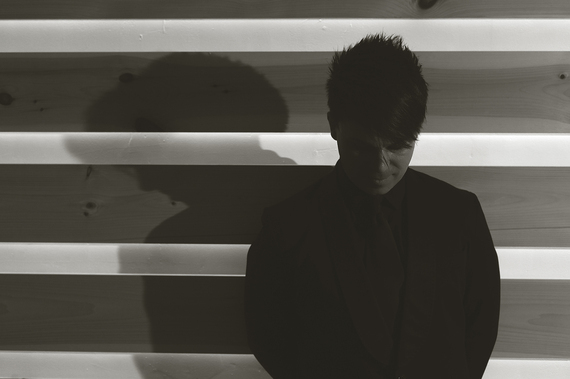 That was actually a couple of years ago, and as the track's momentum continued to build, BT and Wallbridge decided to make it an official release. "When I received the remix stems from BT to do the Flaming June remix, it was incredible to see how he created the sounds," Wallbridge remembers. "I think the fact he used a lot of analog gear is what makes his music sound so rich and clean, and why it's very hard to emulate with digital software." The Flaming June release is on Enhanced Music, and Enhanced's Rory Gilbert explains why the label jumped at the idea. "It's such a seminal track, and especially with the early support it had gained, along with the fact both artists have released with us before, and being a perfect fit musically, it just made so much sense to release Ashley's remix on the label." 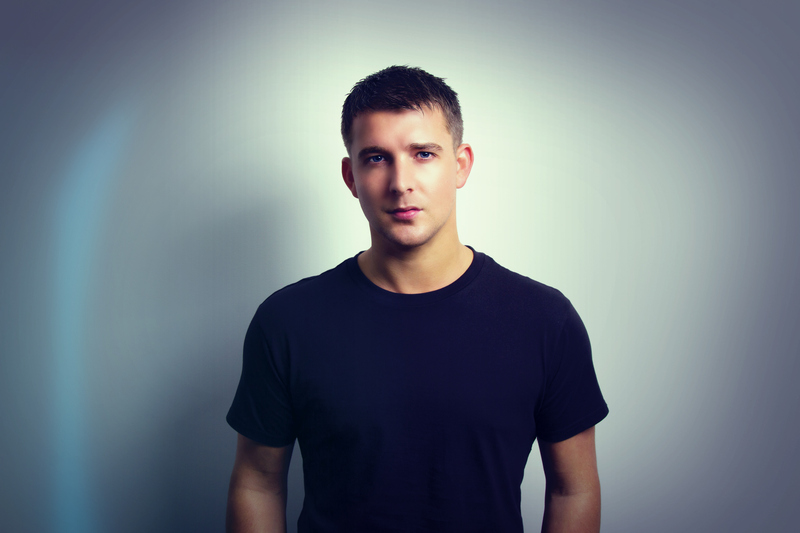 In a way Ashley Wallbridge's remix of Flaming June is like a six-minute history of how the scene has evolved. The 1997 original is almost nineteen-sixties scope in its musical exploration, full of then-new ideas, like the now-new ideas Wallbridge brings to the 2016 version. The 1997 classic is a crystal vision of what full scale melodic Trance was and still is at its best, and Wallbridge blends an obvious respect for those inspirations with a vivid, big-room-aware understanding of what that same energy sounds like in a very different Now. So does that make this a good time to find Ashley Wallbridge? Yeah, Now's good.